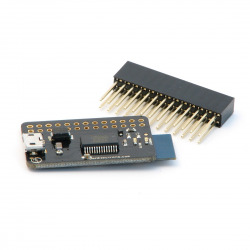 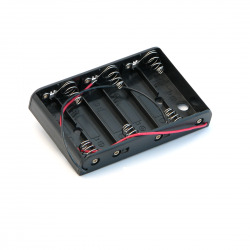 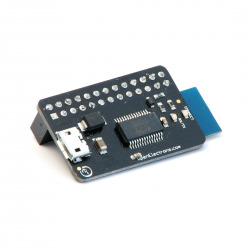 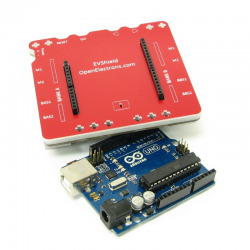 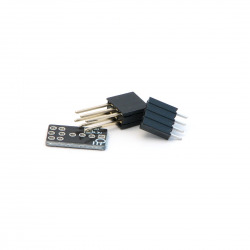 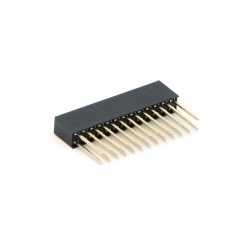 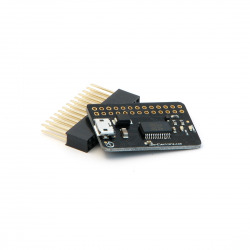 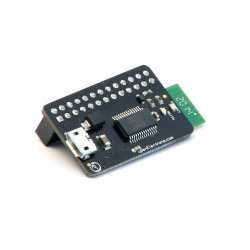 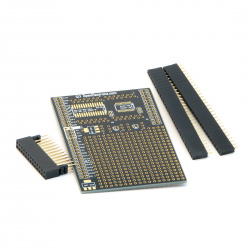 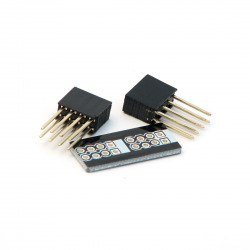 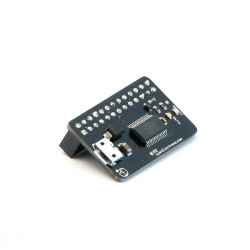 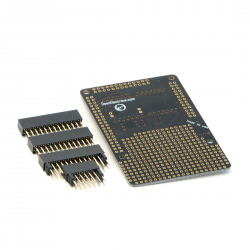 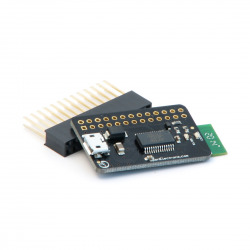 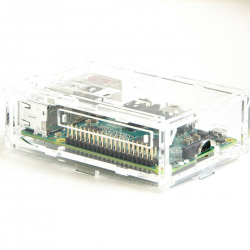 Use this kit to connect several i2c devices to your Arduino or Raspberry Pi. 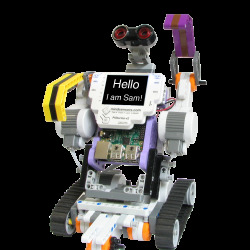 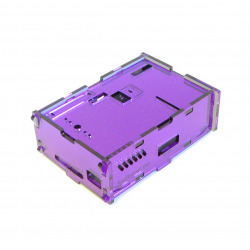 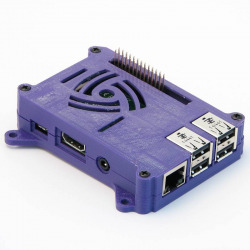 Works with all Models of Pi. 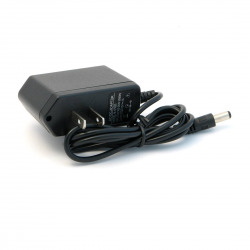 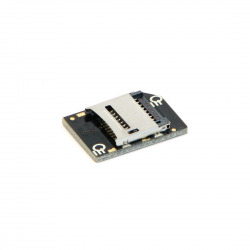 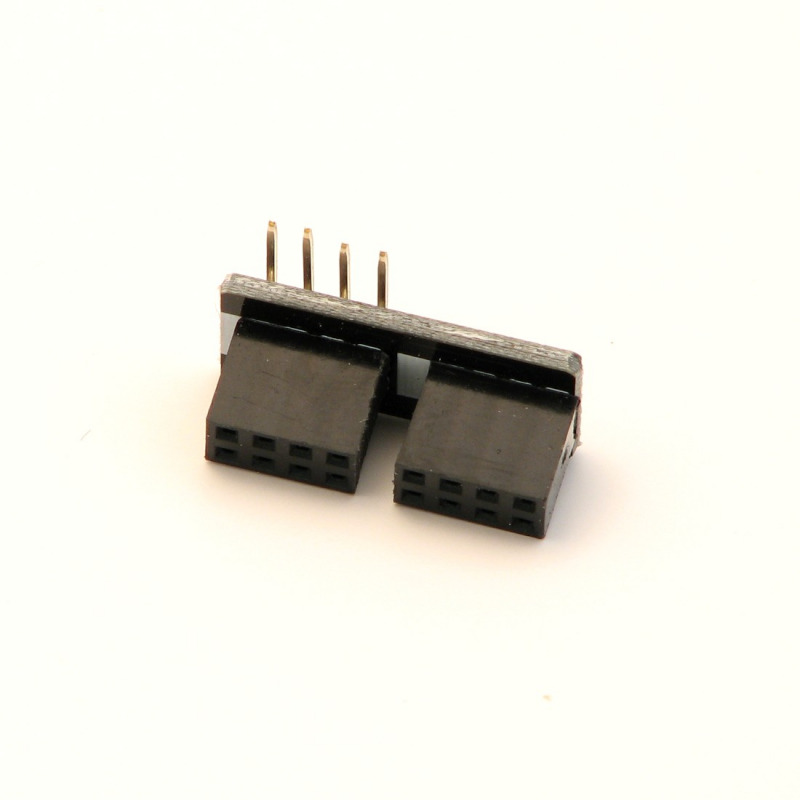 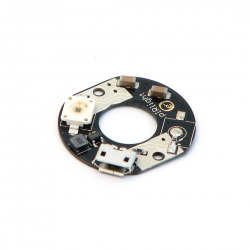 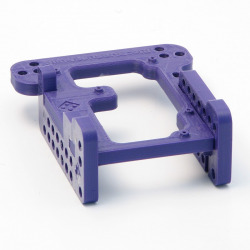 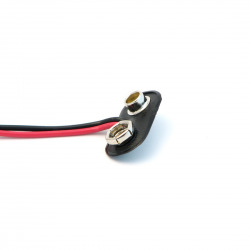 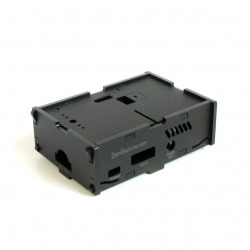 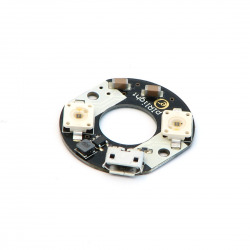 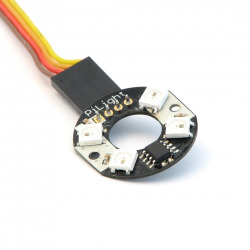 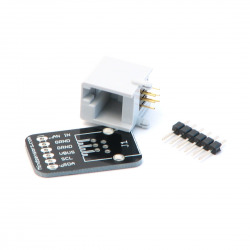 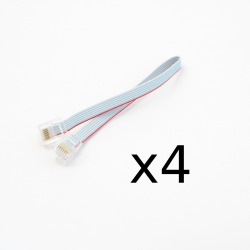 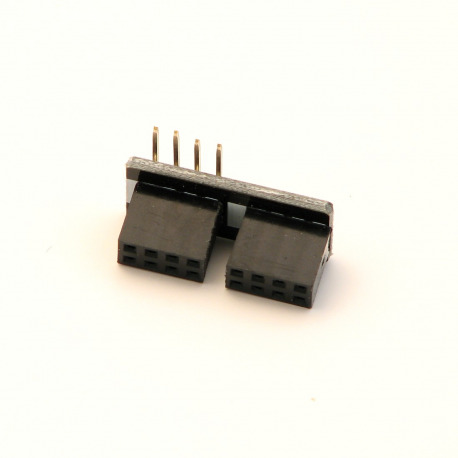 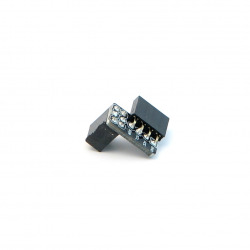 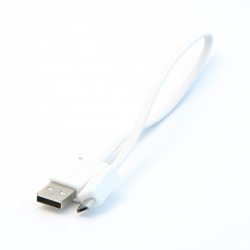 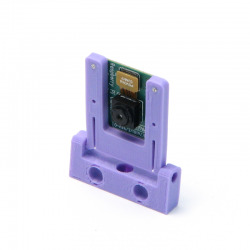 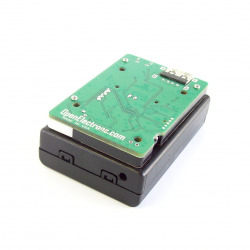 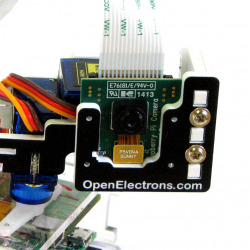 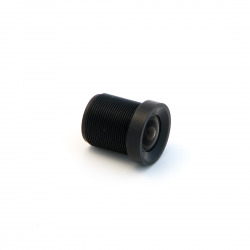 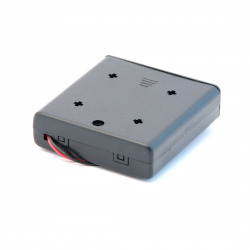 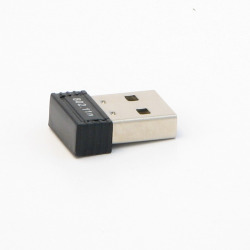 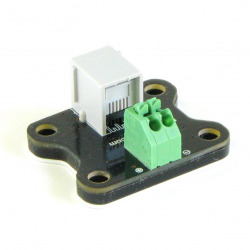 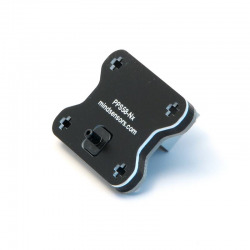 Use this splitter to connect several i2c devices to your RPi or Arduino.